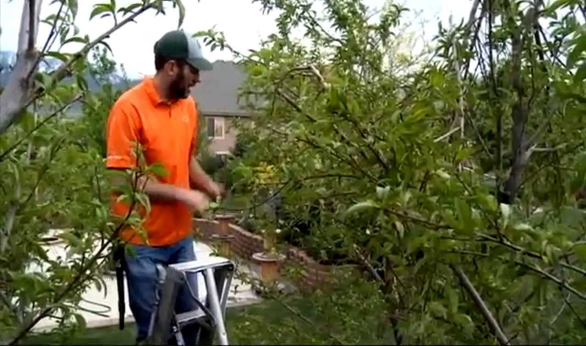 We at Treemendous Tree Care are one of the leading companies in this space and are highly focused on providing our customers the best and cheap tree lopping services Arndell Park. 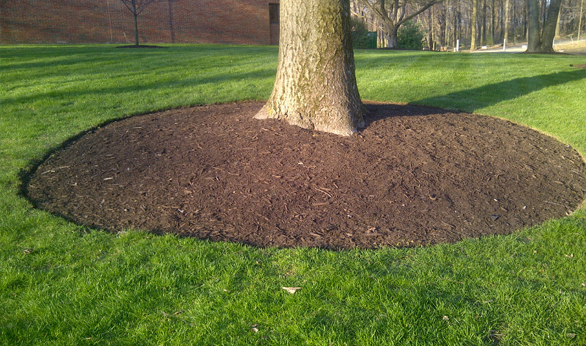 General lopping– At times professional tree lopping services Arndell Park are used as a means of improving the appearance of the property in some way that isn’t directly related to landscaping. For instance, a tree may have to be lopped because it is an obstruction to a great view, from the indoor spaces of a home. At times the tree may be leaning over a swimming pool area or growing very close to the house structure and will need lopping. 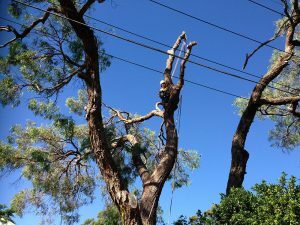 For any more information on the different types of tree lopping services Arndell Park we provide, feel free to call Treemendous Tree Care on 0410 976 081 and speak with our helpful customer service representatives about your requirement. You can also send us your queries or request for a free, no obligation quote, via this online form.